Science fiction shows, movies, and books have regularly talked about shape shifting and color-changing gizmos. They are used by spies and inquisitive nerds alike, and yes, the easiest example is Harry Potter and his invisibility cloak. There have been multiple efforts towards bringing these color changing technology to reality and the researchers at UC Berkley have come close with the development of their new material. Let’s give a simple introduction to the technology. We have all seen how a peacock’s feather changes colors when viewed from different angles. It has nothing to do with the pigment of the feather, instead, it’s the tiny fibre like nanostructures that create the illusion of changing colors. This phenomenon is called structural coloration and can be seen many other examples in nature. 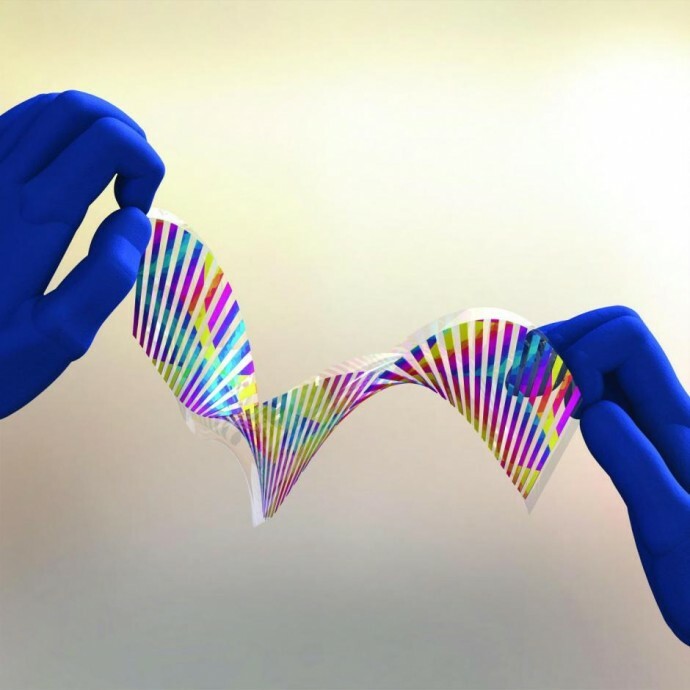 The thin silicon based material changes color when applied with physical pressure. For the creation of this material, the scientists have carved rows of ridges in a single layer of silicon measuring just 120 nanometers. For comparison, a single human hair measures 100,000 nanometers. These tiny ridges are spaced apart so that they can reflect light of a particular wavelength. The ridges are cut at an angle so as the spacing between the ridges changes, the wavelength of light being reflected also changes with it. The researchers have said that their present material can shift from green to yellow, orange and red. The material is just one square centimeter wide. They also said that they are confident that they can create material that can change to any desired color. The next step in the process is to make bigger material so that the commercial and future applications could be studied. The application of this chameleon skin technology is said to be limitless. It will help to cloak an entire vehicle so that it matches with its exteriors. It will find wide uses in the battlefield to camouflage military vehicles. The researchers are also looking at future possibilities of changing colors by activating a tiny electrical charge. 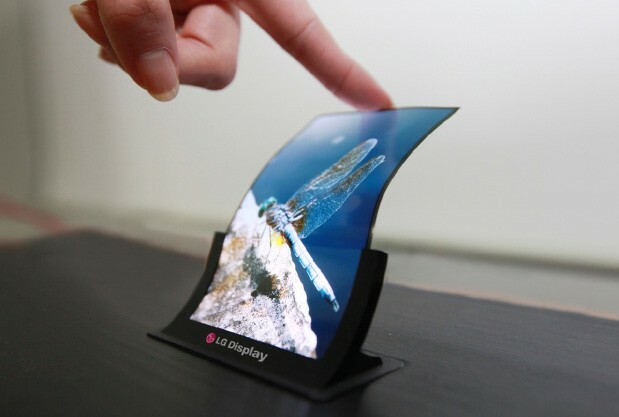 They also said that this technology could be used on large scale structures like bridges and dams. Helping find structural damages with ease and help prevent probable catastrophes. For the regular folks, it will help to create new photosensitive display technologies that can be used for adding brilliant color presentations to outdoor entertainment venues. The technology is unique, and we will see more application when other developers get their hands on it. Apart from the usual cloaking technologies, it may also be used to make color changing dresses that will be more than just white and gold or blue and black. Or maybe someday this material will help create real-life Mystique from X-men. Now that would be exciting.